How to make simple lemonade with real lemon juice. 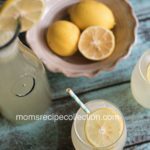 No fake ingredients, just a real traditional lemonade recipe! 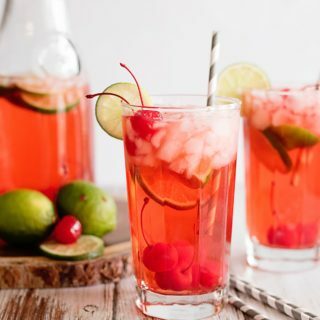 There’s nothing more refreshing than a glass ( or a gallon!) of fresh homemade lemonade! Seriously, and we’re talking about real lemonade. Not the bottled up, or canned stuff. Real lemonade made with real lemon juice. It’s funny that we even have to explain what “real lemonade” is, but nowadays it’s rare that you get the real stuff. These days the so-called lemonade that you buy from the store is made from lemon flavoring, corn syrup, and a ton of ingredients that you can’t pronounce. Sure it might taste okay, but it’s a far cry from real lemonade. 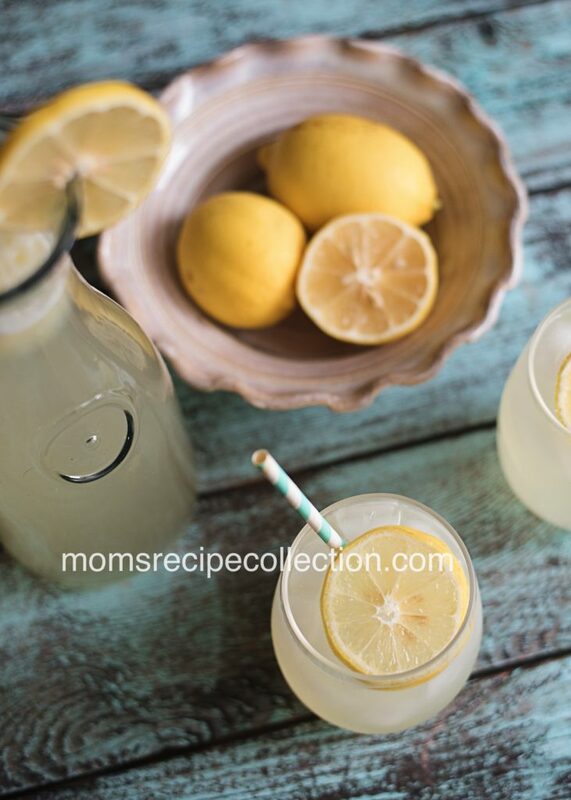 REAL lemonade is actually really easy to make, and only calls for simple ingredients. 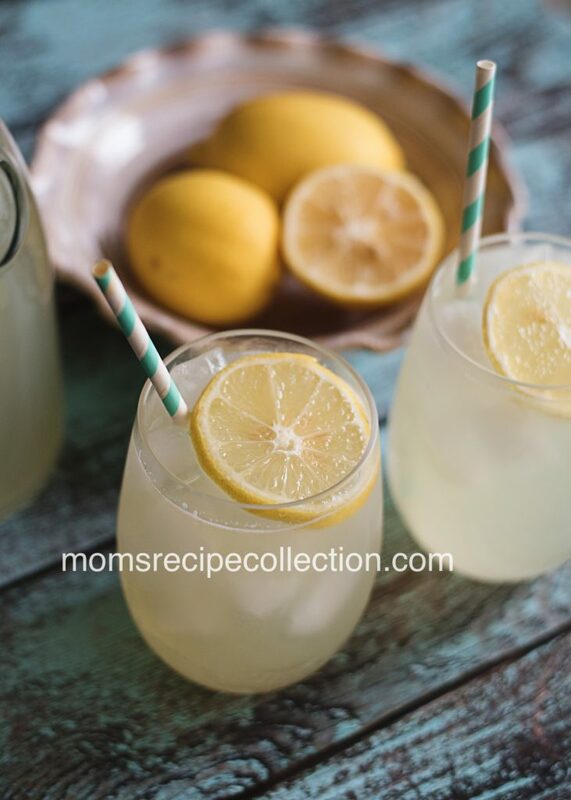 To make this classic real lemon lemonade recipe all you need is some fresh juicy lemons, sugar, and water. Simple right? To ensure that you make the best ever lemonade, be sure to not skip out of the fresh lemons. Do NOT use the store bought lemon juice. It has preservatives in it, and no- it won’t taste the same! 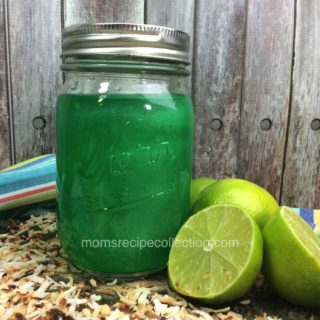 To start of with this recipe juice the fresh lemons, and don’t be afraid of the pulp! Once you have your fresh lemon juice, you’re going to combine it with a simple syrup, and water. Mix well, and chill the lemonade until it’s nice and cold, then you’re good to go! 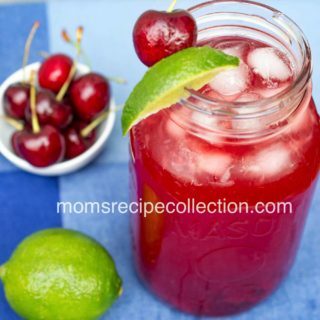 Lemonade made from scratch with simple, all natural ingredients. Juice 8 of the lemons. Next combine 1 cup of water, and 1 ¼ cup of granulated sugar in a medium sized saucepan. Mix the ingredients, and place the pan over medium high heat. Remove the pan from the heat once it starts to boil, and let cool. Stir until well combined, and the sugar dissolves. Grab the last lemon, and slice it. Add the lemon slices to each glass of lemonade( optional).